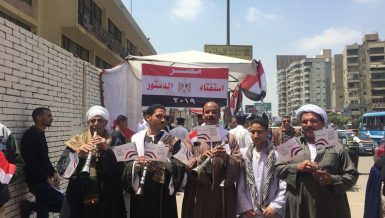 Celebratory scenes in front of polling stations in lower- and middle-class areas are similar in the upper class residential and business-oriented district of Dokki, an area known for hosting several government institutions, newspapers, banks, and local and international companies. 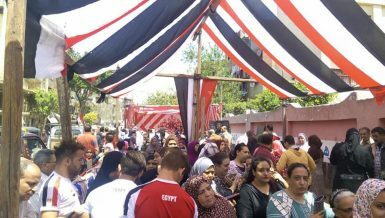 Dokki is also home to several state officials, film stars, politicians, and public figures. 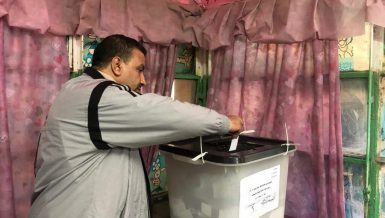 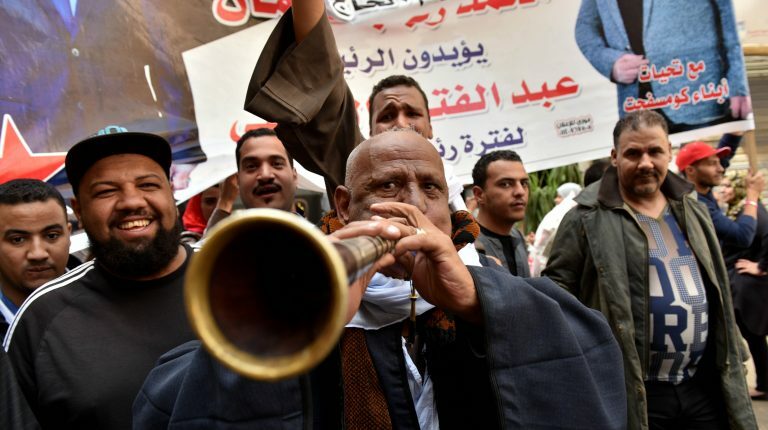 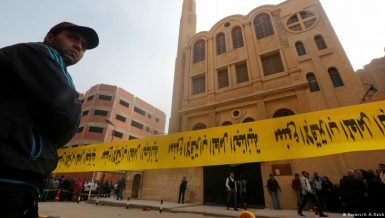 On Tahrir Street, a technical institute that serves as a polling station witnessed a heavy security presence, which included members of the media office of the armed forces who offered support to elderly voters, who dominated the polls. 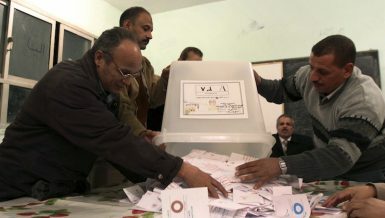 Also, the human rights department of the Ministry of Interior offered wheelchairs to voters who could not climb stairs. 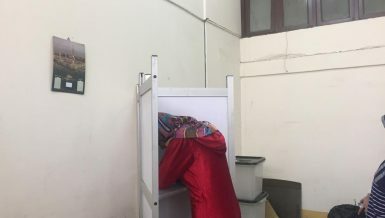 Meanwhile, a judge at the Al-Shaheed Ahmed Abu Al-Dahab School told Daily News Egypt that security forces have so far been successful in securing the electoral process. 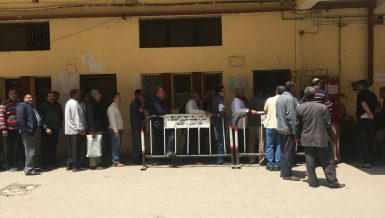 When asked about what occurs if the judge is suspicious of a person, he answered that although the police and army soldiers are forbidden from entering the polling stations, they, based on orders from the judge, are allowed to enter if any danger is seen or suspected. 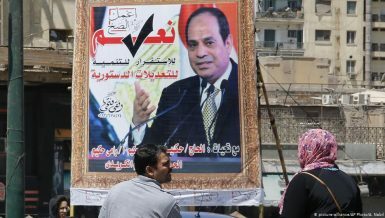 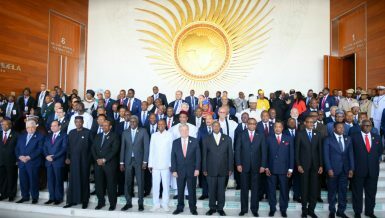 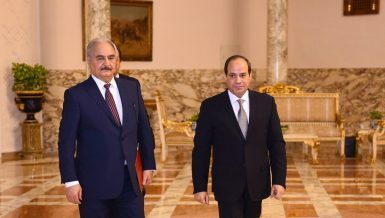 From Al-Gammalia to Al-Ittihadiya: Who is Al-Sisi?